Norwegian ‘bedehus’ chapels like this in Vikebygd in Vindafjord are important to many Norwegian rural hamlets and have great cultural significance. (Illustrating photo: vikebygd.org). When Gjesdal Municipality assigned new street numbers, the Fredly chapel got the number 666, a number which in the Bible ironically enough is associated with the Antichrist or, alternatively, the Devil. 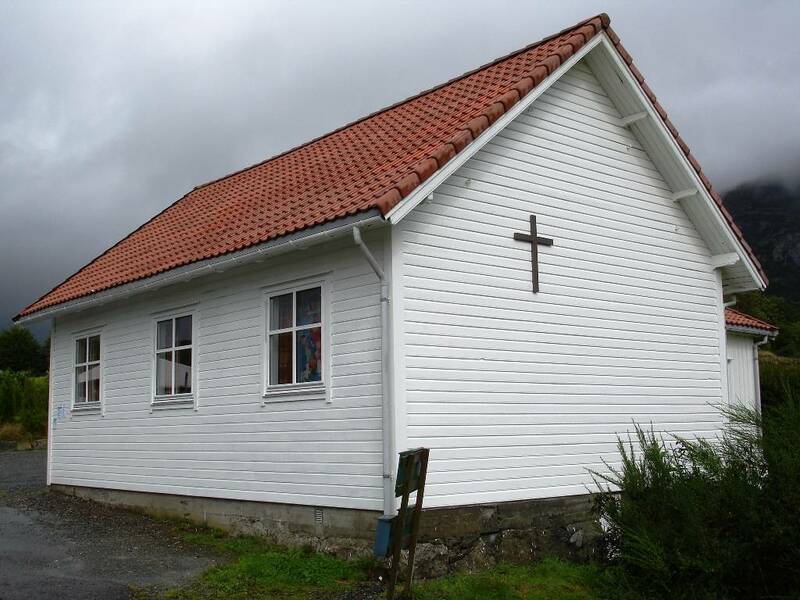 Today, there are about 3,000 chapels, mission houses and Christian youth centers in Norway. Half owned and operated by Lutheran missions and youth organizations within the Norwegian Church. The rest is run by local and independent groups. The reason why the chapel got the number 666 is that the municipality was using the “length principle”. This means that houses get assigned numbers based on how far they are located from the road’s starting point. A house located 99 meters from the starting point, gets street number 99, alternatively 98 or 100. The distance to the Fredly chapel was measured to be 666 meters. 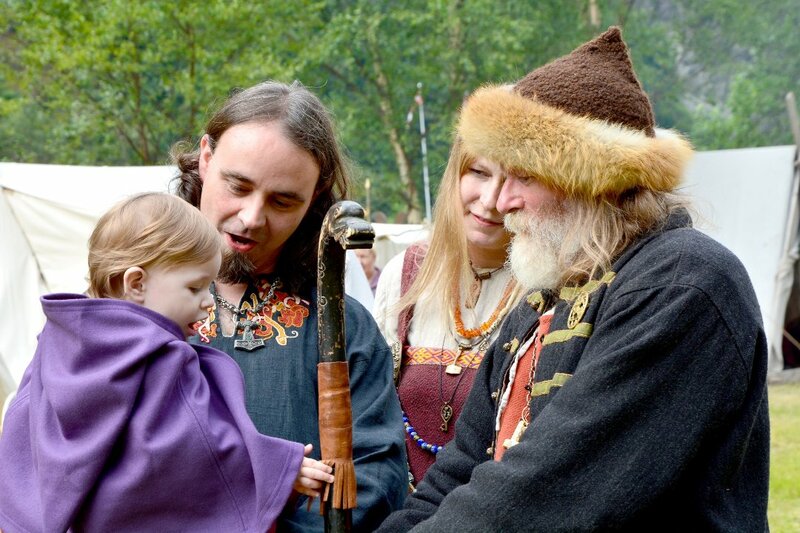 Vidar Gjesdal, Chairman of Fredly, is the closest neighbor to the chapel in Gjesdalvegen 666, and lives in number 668. Gjesdal told the local online newspaper that he wished the chapel’s address was changed. – 666 is a distressing number, and since the Bible is essential to Fredly, it would be nice not to have such an address. I’m going to contact the local authority and ask them to change it, Gjesdal told gbnett.no. After a dialogue between Gjesdal Municipality and the worried Chairman, the street number has been changed to Gjesdalvegen 664 – placed at a safe distance from the number 666.